Home Quizzes Quiz: How Well Do You Know The Boeing 747? So far, how many Boeing 747 have been built? Perhaps the most famous 747 is Air Force One. 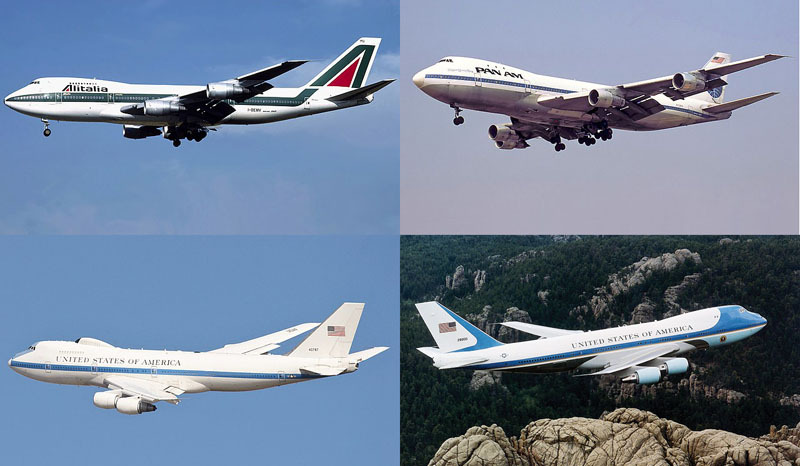 What year did the jet become the presidential aircraft of choice? First flown in 1974, modified 747-200s were used by the US Air Force to act as emergency airborne command posts for the president and other members of government. By what unofficial nickname were these aircraft known? There are 543 Boeing 747 aircraft in airline service as of 12 September 2018. What company is the largest operator today?